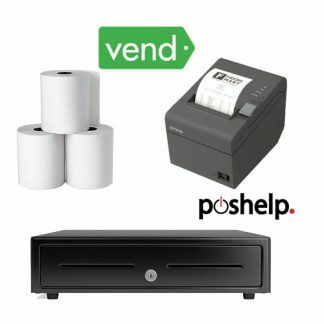 Point of Sale Equipment & POS Bundles. 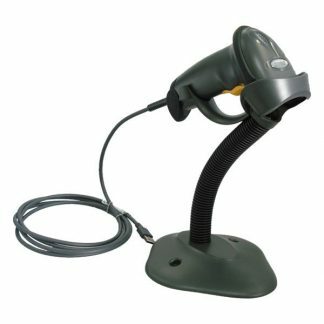 Discounted Point of Sale Equipment, Save up to 40% off RRP! 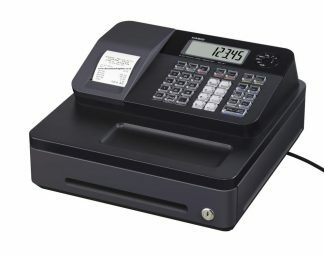 What makes POS Help different? 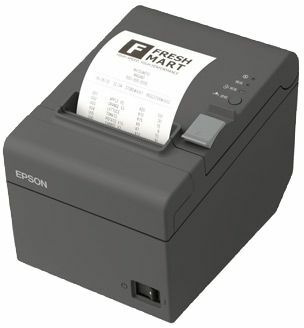 POS Bundles for Australian POS Software. 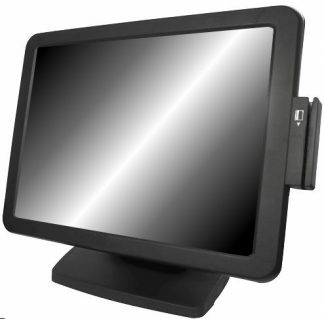 Real POS technicians who can support you (most online POS sites cannot support you). Same Day Shipping for orders placed before 1pm. Physical warehouses in Brisbane, Sydney, Melbourne, Adelaide Perth. Free 6 month warranty upgrade (on top of manufacturers warranty). 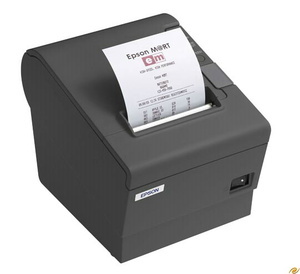 We stock major brands for Barcode scanners, receipt printers, POS cash drawers and cash registers like Epson, Star, Zebra, Casio Symbol, Nexa, Cipherlab, honeywell, sam4s, opticon, posiflex, bixolon and many more…. 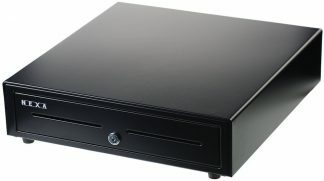 We also carry all the consumables needed to keep your pos system running. 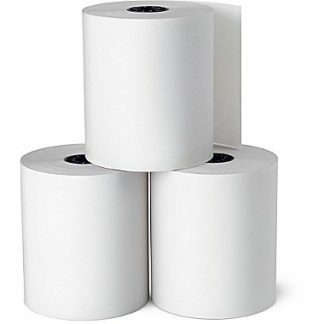 We have a huge range of thermal receipt rolls, plain bonded paper rolls, multi-ply rolls and Ink ribbons for all brands of receipt printers and kitchen printers.